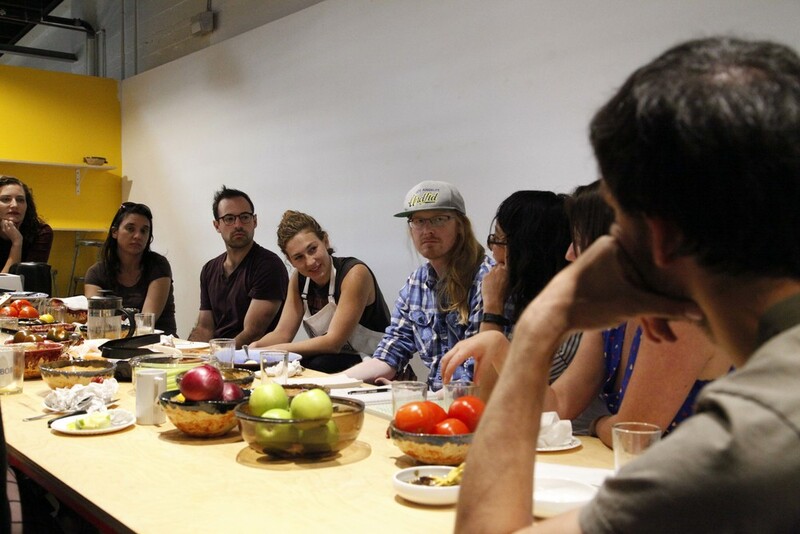 A 6hr facilitated discussion about the labor of intimacy in hosting practices. Participants could enter and exit the discussion at will. 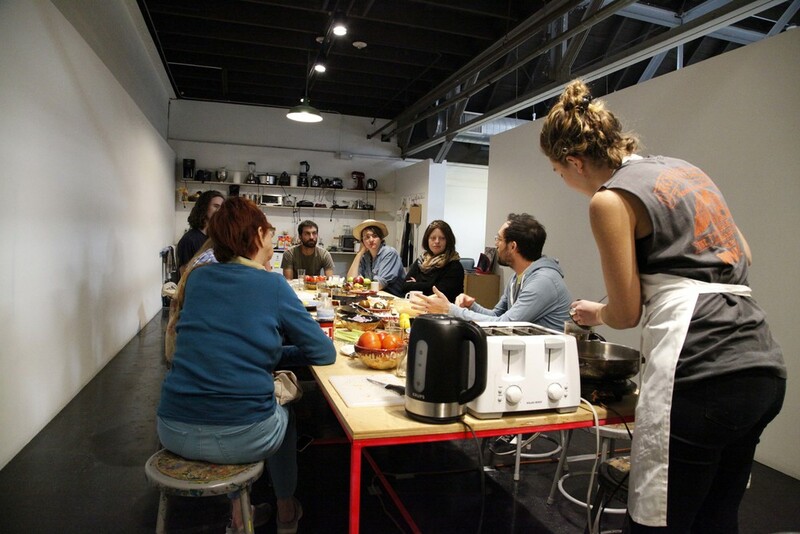 As part of the group exhibition Studio Cooking, organized by Arden Ellis Surdam and Meghan Gordon. Click here for more information. This meal-performance took place on November 14th, 2015 at the Armory Center for the Arts in Pasadena, CA.